This week on Japan Eats, host Akiko Katayama is joined in the studio by Zach Mangan, the founder of the kettl tea compay. Sourced from Nagano’s famed buckwheat, the hills of Hoshinomura, and elsewhere in Japan, kettl’s top-tier teas are served at New York restaurants such as Atera and Brushstroke and sold online for at-home consumption. Their catalog of clients have been awarded 16 Michelin stars and counting. 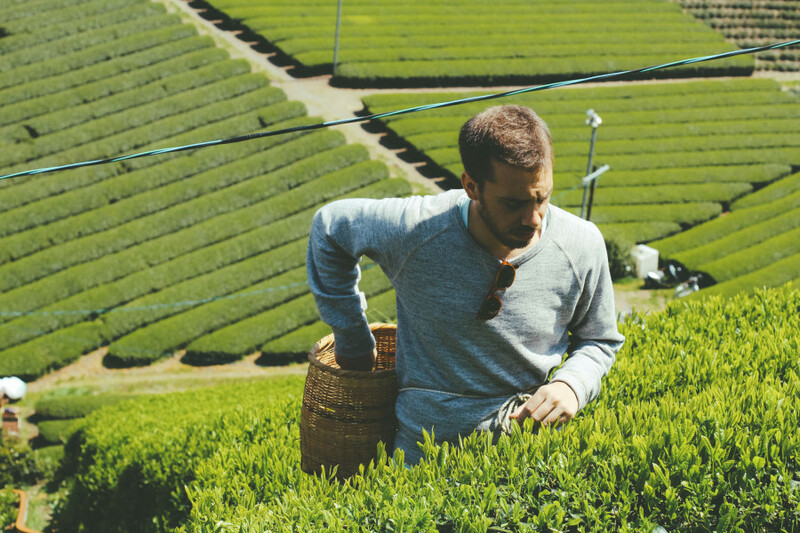 Tune in to hear them discuss Zach’s path from musician to tea importer, regional differences between Japanese green tea producers, and more. Episode 43 | No, It is Not Wagyu!